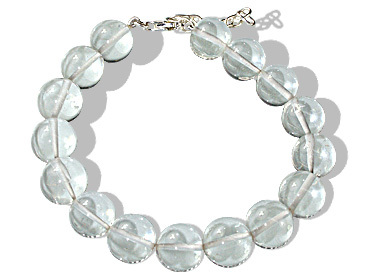 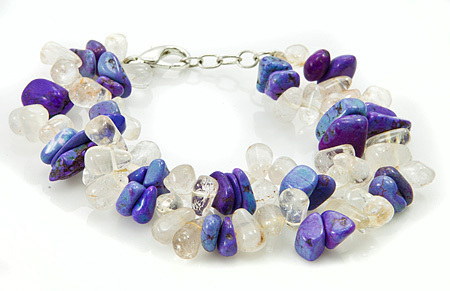 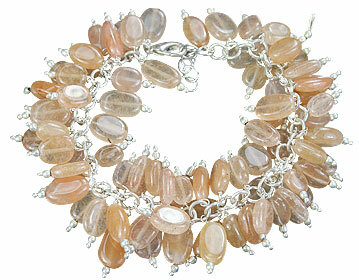 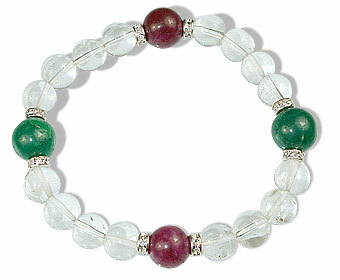 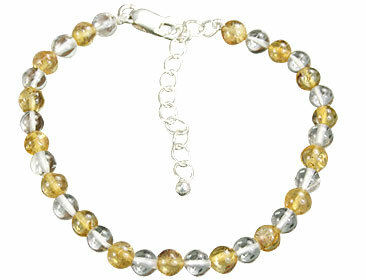 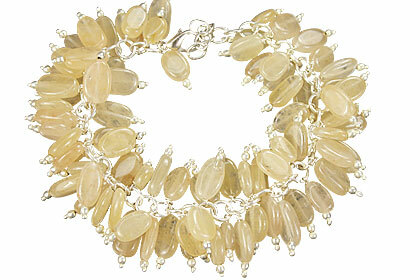 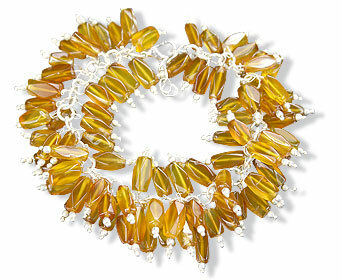 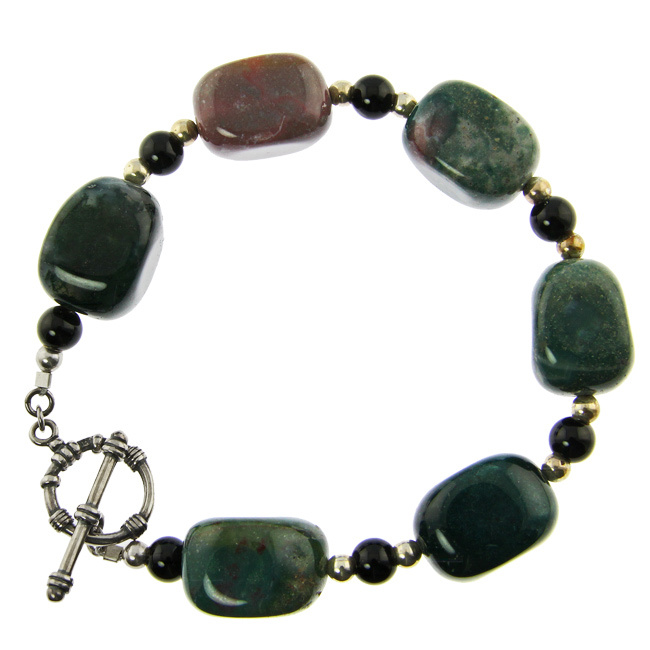 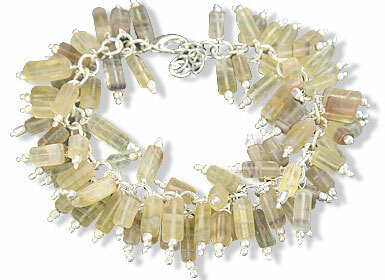 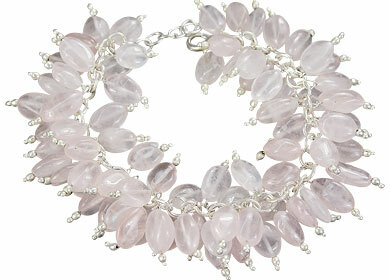 You are viewing an assortment of gemstone silver jewelry with prices less than $30. 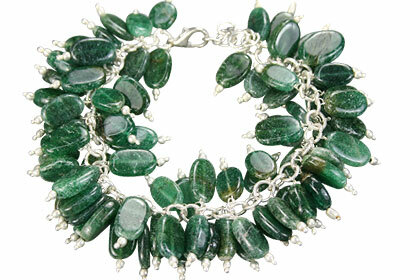 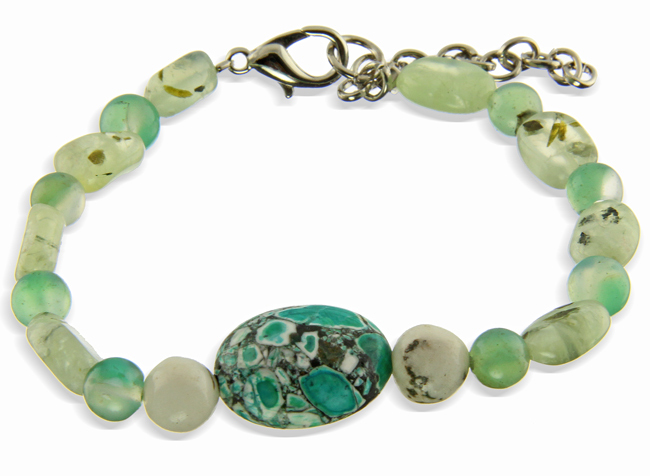 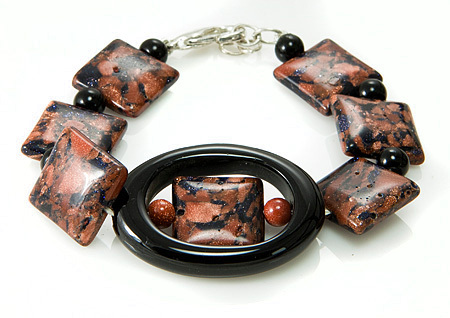 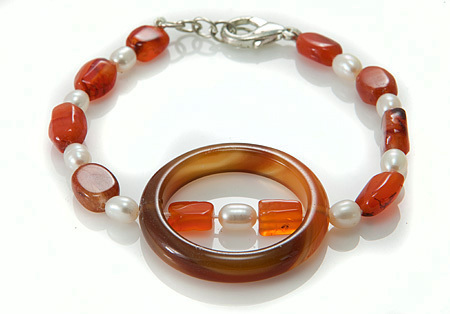 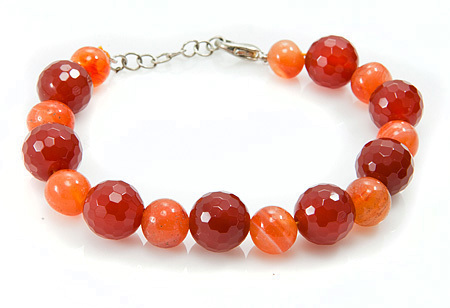 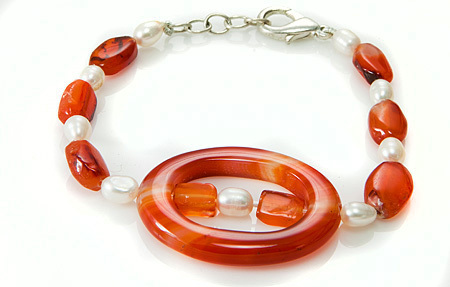 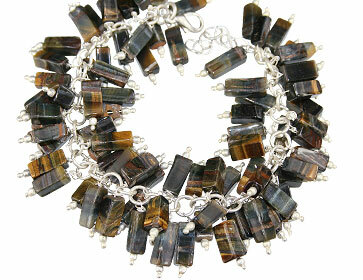 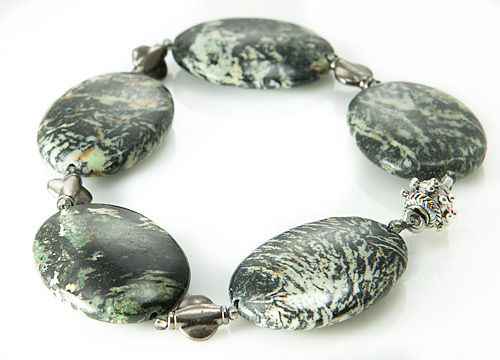 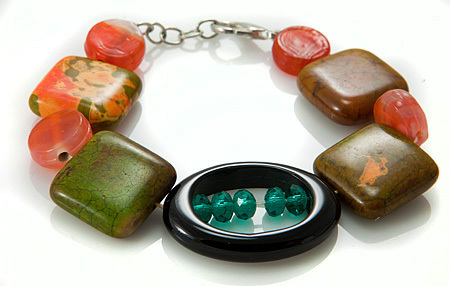 We make all our jewellery with natural gemstones and 925 sterling silver. 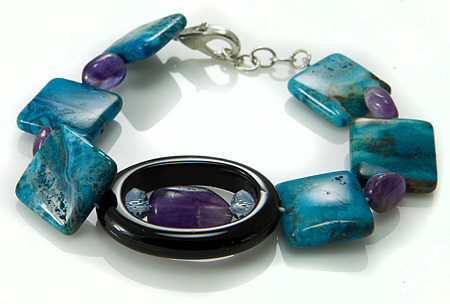 You will find here a beautiful collection of everyday use jewelry of all kinds, including necklaces, earrings, pendants, rings, bracelets and more.